pensions / Contractors / Department for Work and Pensions / Taylor Review. Peter Langham, Director of Umbrella.co.uk said: “Given the uncertain nature of independent work, many contractors don’t want to put spare money into a retirement pot that they can’t access until old age. Following the 2017 Taylor Review into self-employed working practices, the Government launched “the biggest shakeup in employment rights in a generation,” but largely failed to address the pensions issues. Last December, the Department for Work and Pensions announced that it was developing and testing new ways to stimulate retirement saving for Britain’s 4.8 million self-employed workers. Several trials are under way, using communication techniques and financial technology to encourage more self-employed workers to make regular contributions to a long-term savings product, but so far no concrete policy details have emerged. 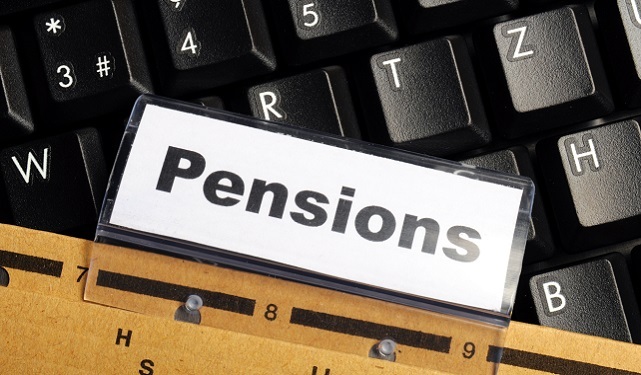 While the pensions auto-enrolment scheme for employees has enjoyed continued success, with the number of employees opting out of the scheme and not saving for retirement down to just 0.7% for 2017 to 2018, there is a sense that contractors are being left behind. The survey also found that around 59% of contractors expect to be working past the age of 64. Peter Langham said: “Without urgent concrete action, we could see many contractors working well past the state retirement age and into their 70s and 80s. For additional help and support with contracting, speak to a member of the Umbrella.co.uk team today. Call: 0800 121 6513.